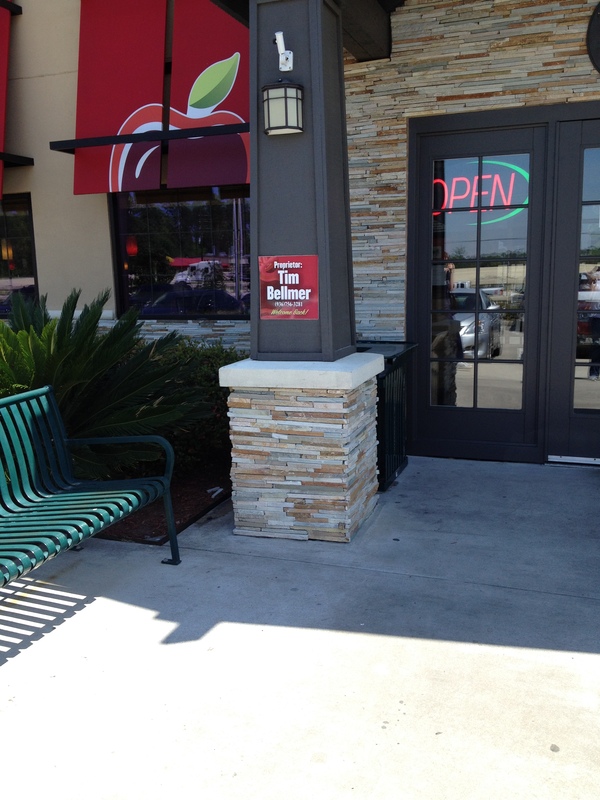 It took me over a week for me to complete my mission–my promise–to the Applebee’s Twitter account that I would go to Applebee’s (well, last Saturday) to eat there since they were supporting one of my favorite shows, ENLISTED, a show whose fate is being decided soon. Here is my reasoning. Advertising try to appeal to the 19- to 49-year-old male demographic. That is just sexist. I am a 50-year-old woman who has much more buying power than a 19-year-old college-going or unemployed male possibly even living at home in these economic times. These people are not worldly and do not understand the economics of keeping television shows on the air. Ratings sadly right now drive the price of an ad on a show. 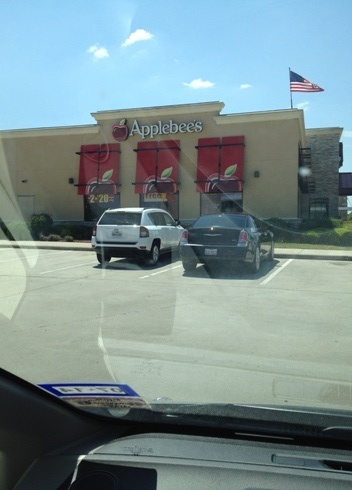 Confessions: I have NEVER eaten at any Applebee’s my entire life. There is no particular reason why. We just don’t eat out a lot and if we do we usually go to a restaurant close to us. 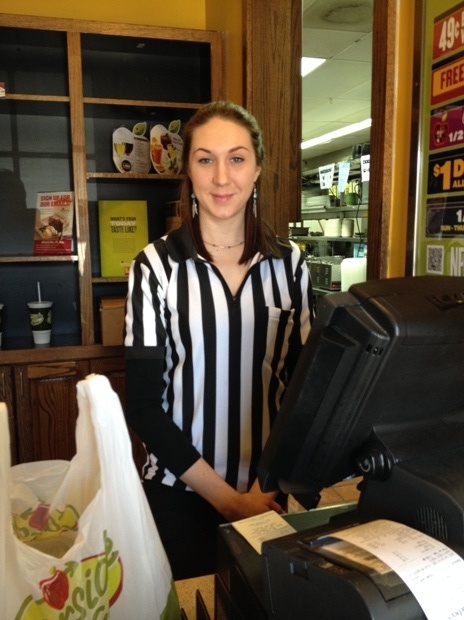 I did try on Saturday, April 12th to go to the Applebee’s location in Magnolia. It was no longer there. My time was limited and I was not going to be able to find another location. It was another busy week. I tried on Tuesday to go, but the mobile app kept telling me the closest Applebee’s location to me was in Beaumont? Seriously? Beaumont is 117 miles from me and depending upon traffic conditions a 2 to 3-hour trip. I knew that could not be right. Then I tried from my computer and found one in Conroe, about 20-25 minutes from me. It was the perfect day to do it. Here we are on Friday, another watching of #Enlisted, as fans try to show Fox they are still out here. They want a season 2 of this show in a better time slot. This establishment’s proprietor is Tim Bellmer. Wish I would have gotten her name. And not only did he like it, when my husband and I sat down to try to eat ours, he wanted some more of ours, too. Dearest corporate members at Applebee’s: People still do watch commercials and some of us are still compelled to help the shows you are supporting. Please contact the executives at Fox Broadcasting and let them know that you are joining the troops of the show #ENLISTED and would like to advertise on their season 2. Thank you so much.